Black Diamond’s new softshell plays as hard as you do, every day. Your favorite IPA just tastes good every time. It’s the brew you reach for when you need a post-mission victory beer. Sure, you might pick out a nice bottle of wine for date night, but after a day of playing hard in the high country, you’ll crack one of those familiar cans with a satisfied smile. 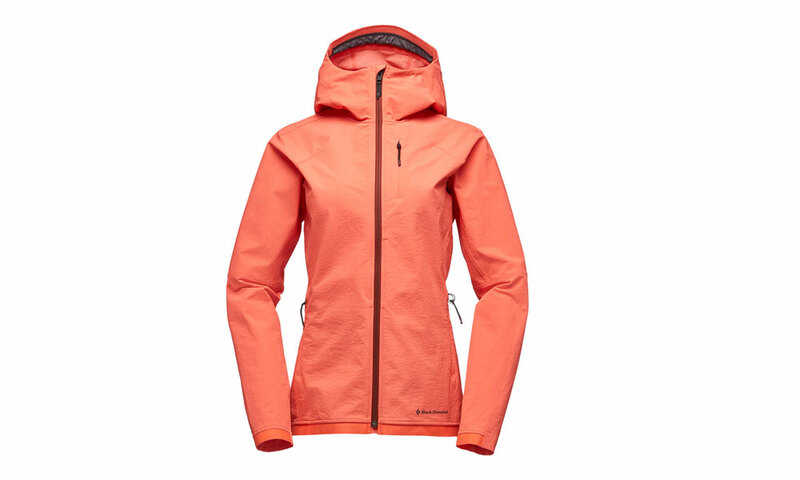 Black Diamond’s new softshell is just like that IPA: The Cirque may not be BD’s fanciest, lightest or burliest shell, but nine times out of ten it’s the jacket I’m going to shove into the top of my pack. 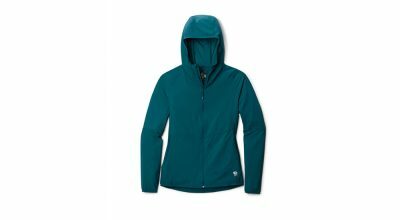 The Cirque, weighing in at 7.6 ounces, is cut with a long, slim, body-hugging fit and layers nicely over technical midlayers like a down sweater or fleece, and fits well under a harness. 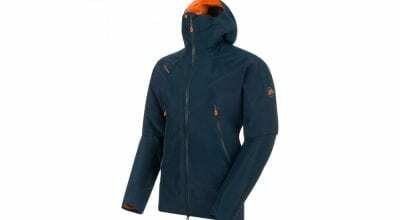 The piece’s double-weave fabric is heavier than the ultra-light nylon used for BD’s Alpine Start hoody, it’s still very breathable, quiet and comfortable when moving quickly through varied alpine terrain. The Cirque has a standard five-pocket design: two zippered hand pockets, one chest zip and two internal pockets. The helmet-compatible hood has a single cinch and a soft brim that actually holds its shape even after being crunched in a pack all day. I really enjoyed the sleeves’ stretch cuffs. They tuck smoothly under gloves and eliminate any bunching of material around the wrist. I can also pull these cuffs up in one motion to quickly release heat while skinning or hiking uphill. I’m most impressed with how well this jacket fits under a pack, as well as the freedom of movement it allows in all kinds of endeavors. I’ve worn this piece for everything from 20 mile missions up fourth and fifth class terrain, to wind-blasted bike commutes, to brisk morning skins with my friends. I also snuck in an accidental trail run with a light pack on after the weather turned foul during a high country hike. The Cirque shed rain like a champ and kept me totally dry. And one of the best parts? The MSRP is under $200. So, hell, when you get yourself that well-deserved end-of-day IPA, you can go ahead and buy a round for the whole pub, what with the amount you saved on this shell.